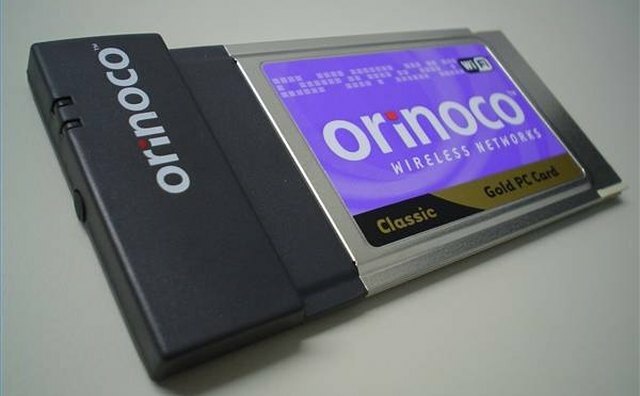 A laptop wireless card allows you to connect to the Internet without a cable connection via a signal transmitted by a wireless router or cell tower. 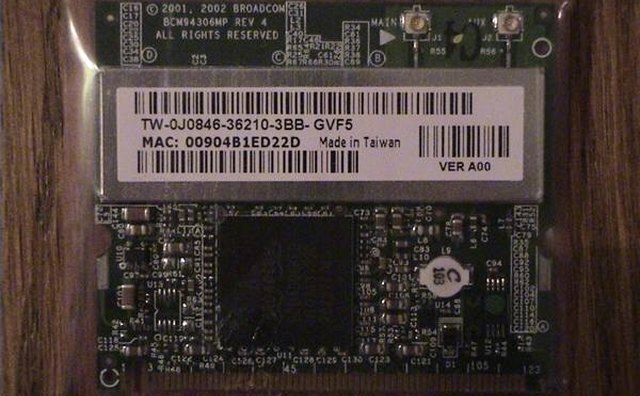 Laptop wireless cards can either be a built-in component or an external device. To connect to the Internet wirelessly at home, you need Internet service via a modem, a wireless router, a laptop computer and a laptop wireless card. To connect using a wireless hot spot, you need a laptop and a laptop wireless card. There are four wireless protocols: A, B, G and N, that vary in speed, compatibility and apply only to home networking. The most important thing to remember is that your wireless router must support the same protocol as your laptop wireless card. 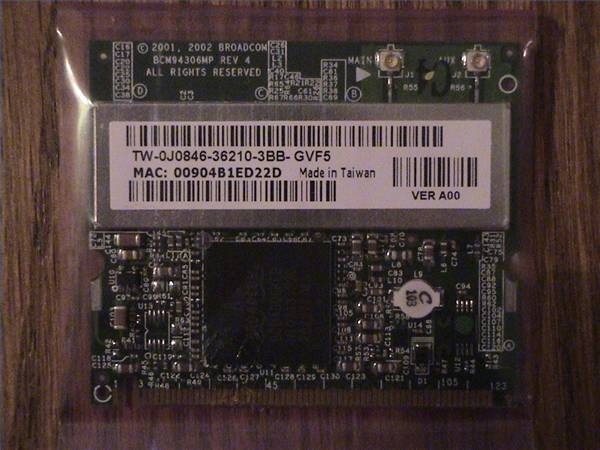 Modern laptops come with wireless cards built in. Laptops purchased directly from a wireless Internet provider have built-in laptop wireless cards that connect to the Internet using a signal from a cell-phone tower. External wireless cards connect to your laptop using your PCI slot, PCI Express slot or USB port. 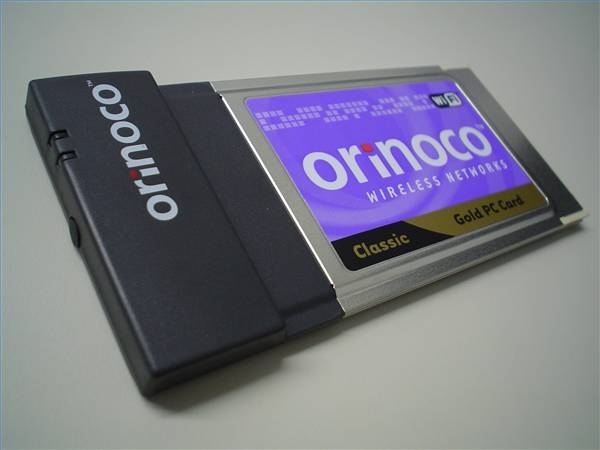 External laptop wireless cards connect to your home network or wireless hot spots, or can connect to the Internet using a signal from a cell-phone tower. All of the major cell-phone service providers also offer wireless Internet options. Obtaining a laptop wireless card from these providers works the same way as purchasing a cell phone and calling plan.